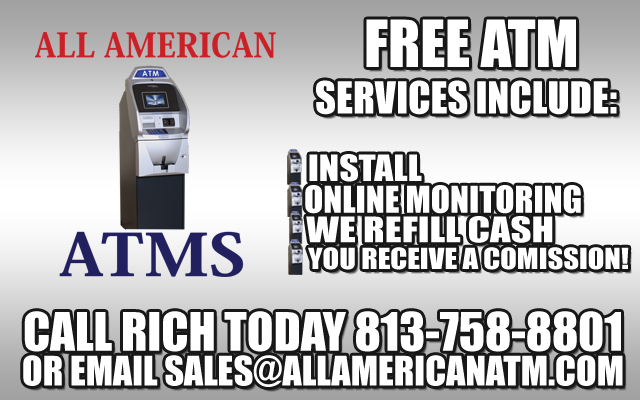 Here at All American ATMs we strive to bring you the best option in machine purchase, lease or placements. 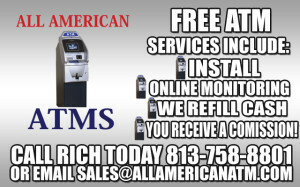 If you’re looking for an ATM machine click below on the category that applies to your inquiry for more info! 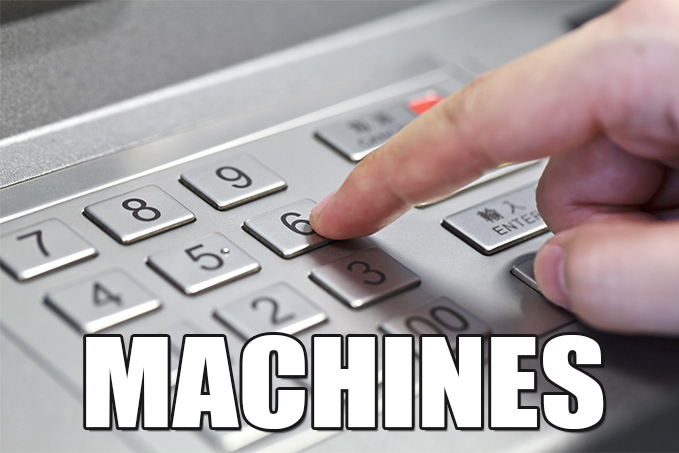 All Machines come EMV ready! 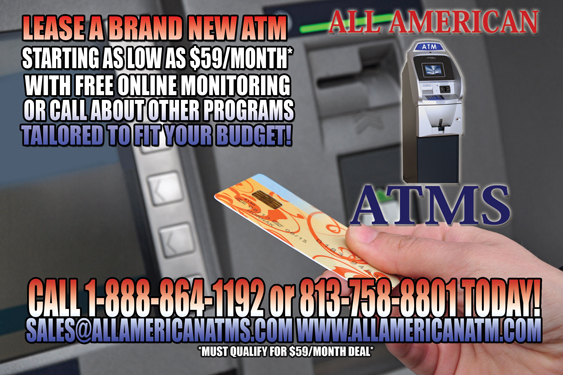 For more information about how EMV effects you, visit our EMV FAQ page! 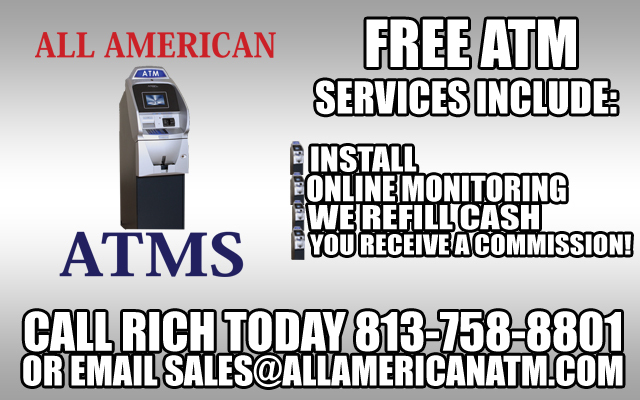 If you have any other questions feel free to contact us at our by clicking the link below or by using the contact information located at the bottom of the page!